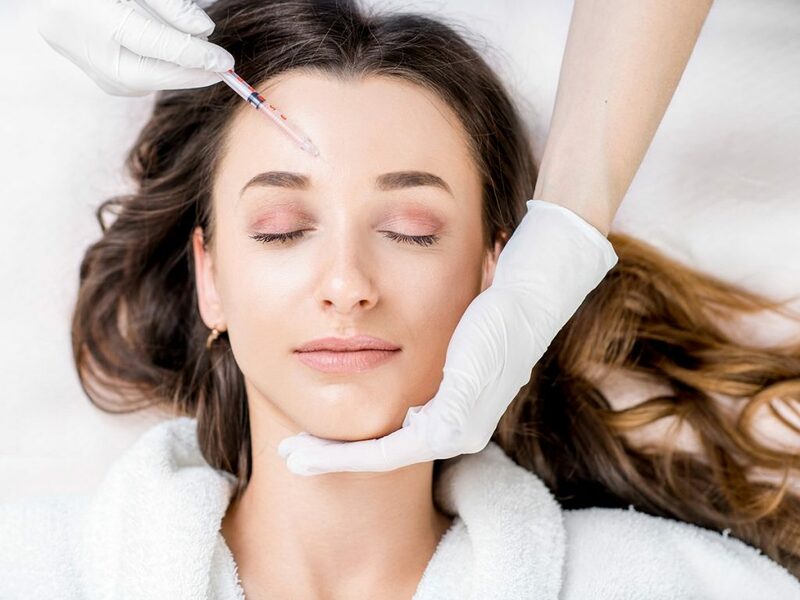 What most know about Botox is this: it’s a minimally invasive injection with properties that smooth out your face and tighten your skin for a youthful look. People usually associate Botox with comedic moments in TV shows and movies where the treatment leaves a protagonist unable to move their face or show emotion – and this kind of depiction is incredibly misleading. There are a lot of advantages to Botox and equally as many misconceptions that surround the treatment. It doesn’t hurt nearly as much as many may think, and contrary to common belief won’t leave your face expressionless. Its effects are actually quite natural looking, and you’ve likely come into contact with many people who you don’t even realize have taken advantage of the treatment! We want you to come visit us at the Baywood Laser & Cosmetic Clinic to learn more about Botox and what it entails. Our downtown clinic offers a variety of services including Botox and skin fillers that can take years off your appearance; you just need to get in touch to discuss your options! You can also learn about Juvederm treatments in Toronto when you reach out – it’s all about finding the treatment that’s right for you. If you are thinking of trying Botox, it’s imperative that you research to set the record straight and clarify any misinformation could wrongfully influence you. Myth: Botox Will Make Me Look Fake! This is a major misconception about Botox. Botox injections simply relax your muscles; in reality, the treatment just softens the wrinkles on your face like laugh lines. When done right, the treatment will provide you with a natural look that enhances your appearance. Just remember, it’s all about what you and the doctor (or registered nurse) administering the treatment decide works best for your face and skin. Chances are, your friends won’t even notice after you get Botox – you’ll just look more relaxed. The only thing they may notice is that you look younger, refreshed, and more confident! Most people associate Botox with smoothing out and filling in the skin on your face. What’s less known is that Botox can be used to treat hyperhidrosis or, in other words, excessive sweating. At Baywood Clinic we offer Botox for hyperhidrosis. We inject Botox into the part of your body where most of your sweat is coming from (i.e. the underarms) to paralyze your overactive nerves. This prevents your nerves from signalling your sweat glands so often. Most of our patients find themselves free of excessive sweating for around 6-12 months after the treatment. Typically, you’ll feel dryer within a few days of the procedure. Significant results usually take between two weeks to show. The best part? This hyperhidrosis treatment takes at maximum 15 minutes to administer. With so many non-medical Spas offering Botox and different “deals,” it’s easy to be misled – which is why it’s imperative that you do your research. The fact of the matter is, there is only one Botox. Botox is the licensed trade name of the Allergan Company’s industry-leading form of Botulinum A. If you get told you are receiving Botox, it must be the Allergan product. 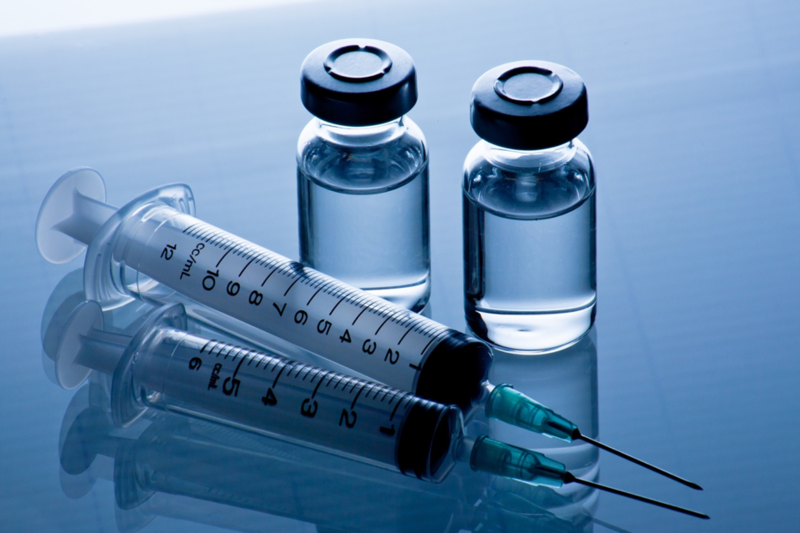 There are several other types of the toxin that have been approved by Health Canada for use in Canada, but don’t get fooled – they are not Botox! Be cautious that there are other types of the toxin that exist and are used in other parts of the world – some of these are illegal to use here in Canada. They are not tested and therefore are not licenced. Botox is a fine, dry powder that gets kept in a vacuum-sealed bottle. For Botox to be injectable, it has to be diluted and activated. What you may not know, however, is that the amount of dilution doesn’t impact the Botox – that is, if you are getting the right number of units. 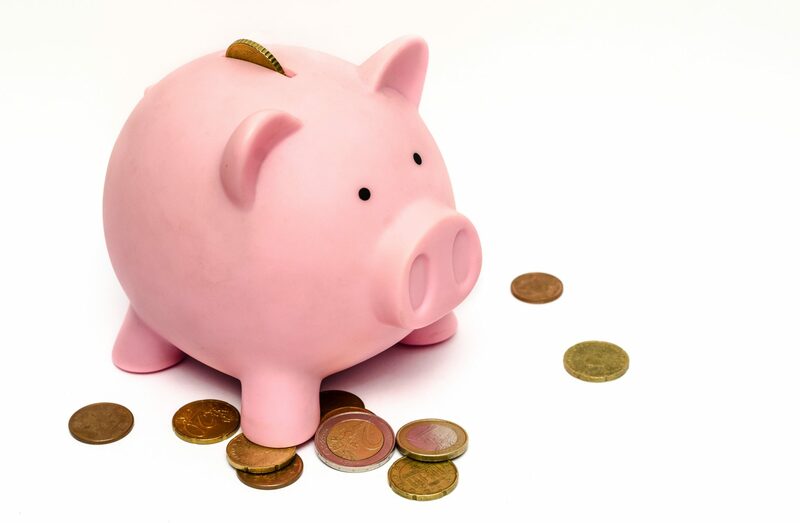 The common worry people have when they hear “dilution” is that they aren’t getting what they are paying for. In reality, not providing the amount of Botox paid for is illegal and would result in a physician losing their medical licence. Moral of the story is, Botox has to be diluted and cannot get “watered down.” The important thing is that you get the right number of units. Patients at Baywood Clinic often compliment us on how comfortable our treatments are! Truthfully, all injections are mildly uncomfortable, but Botox injections only take a few minutes and are done with the smallest needle you can imagine. Plus, topical numbing creams can be used to ensure patient comfort. One of the best things about Botox is that it has no recovery time. This means you’re essentially free to return to your day to day activities after your treatment. We have ample experience administering Botox, considering we’ve done thousands of injections since our inception in 2001. Trust us; you’re in good hands when you visit Baywood Clinic. It’s common for people to find shockingly low Botox prices elsewhere and then be unhappy with the treatment’s result. At the end of the day, what needs to be confirmed before you get Botox is the number of units you need and that it is properly administrated. A lot of the time ‘super deals’ encourage you to get more units than you need, which actually ends up being more expensive in the long run. For example, someone may be offered a lower price but get told they require 60 units when in reality they only need 45 units to see positive results. When a clinic or spa swears that your Botox will last six months or longer, it’s time to question them. The fact of the matter is that Botox lasts between three to four months if administered correctly. If you’ve used Botox for a while, sometimes the results last a bit longer. Be wary of any “six-month Botox” promises. On average, our patients make about three visits every year. Baywood Clinic is happy to offer a variety of Botox services in downtown Toronto. You can rest easy knowing that a professional, certified physician will personally perform your treatment. If you want to schedule a consultation, get in touch! Call us today at 416 515 0007. We’re happy to answer any of your questions and provide any extra information or context you may need. Update: One of the biggest myths we forgot to add to the post: I have to make faces for hours after getting Botox! We hear this all the time, and if your clinic is telling you this, it really is a red flag. Any serious professional, medical doctor, plastic surgeon or dermatologist, who injects Botox, or supervises Registered Nurses who inject, knows this is false. Why? Because in 2002, a study in Italy was published in the leading cosmetic medicine journal. 50 subjects were divided into two groups. Both groups of 25 got the same amount of Botox injected into their frown lines. One group was told to frown every 30 seconds or so for 4-6 hours after treatment, the other group to just go on with their lives and do nothing different. After 3 weeks a panel of 3 doctors, not knowing whether a patient belonged to the “frowners’ or “non-frowners”, were asked to judge the Botox effectiveness. Results? No difference were found; and this experiment ahs been repeated many times. So forget about making faces. It is a Botox myth. One we always warn you about at our Botox clinic in downtown Toronto.